February 5, 2018 – Passionate and easygoing, our Service Manager Travis Smith brings good vibes to work every day. 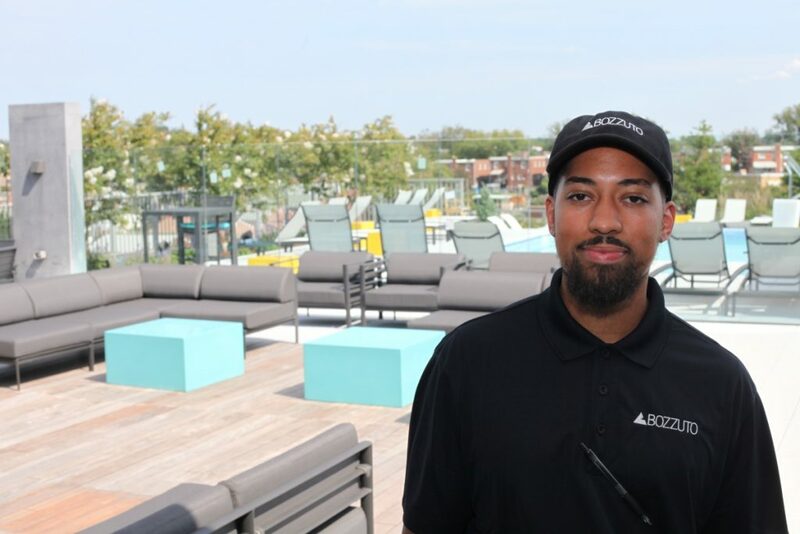 Find out more about Travis' favorite DC haunts and more in today's staff spotlight. The WWF piece in the lobby. Breaking Bad, Narcos and Ballers.